Join the Long Beach Post next week for a lunchtime debate of the four city charter amendments up for a vote Nov. 6, with key supporters and opponents expected to attend. The debate, at noon on Tuesday, Oct. 23, will be broadcast live on Facebook and Twitter. After the forum, four curated videos of the discussion of each amendment will be posted on all social channels—including Instagram. We welcome and encourage your participation in this hour-long event, as we will be taking live questions from our virtual audience. We also invite your comments and feedback before, during and after the debate. Follow us on Facebook and Twitter, and send your questions in the comment feed. Also follow us on Instagram, where you can watch videos of the debate. If you are unable to watch live, please email your questions in advance by Oct. 22 to Managing Editor Melissa Evans, who will be moderating the debate: [email protected]. The election is Nov. 6. 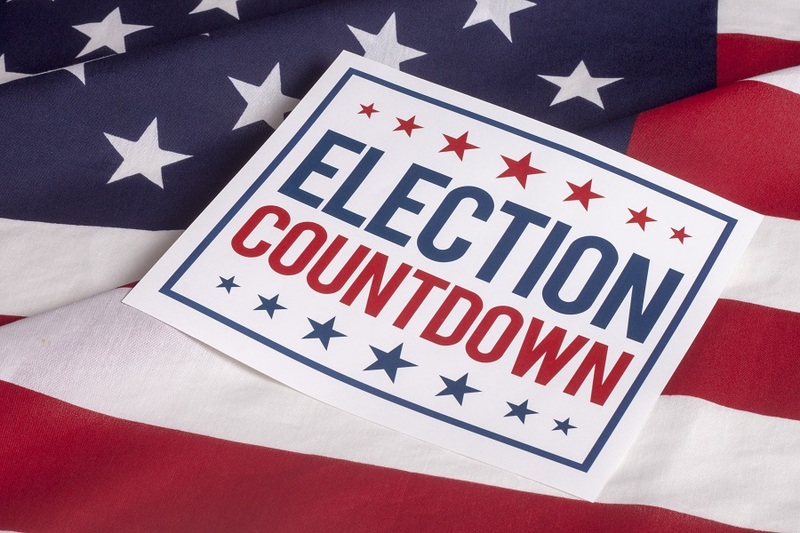 To find polling and voter registration information, please visit the City Clerk’s website here. This amendment would allow the City Auditor to conduct performance audits of city departments, boards, commissions and offices, in addition to financial audits. At least once per year, the auditor—an elected position—will examine the books, records, funds and securities of all city operations. In an earlier interview with the Post, Doud said she has conducted performance audits in the past, but the 100-year-old city charter does not give her that power explicitly. Opponents, meanwhile, take issue with some of the wording in the amendment, including a provision that the city provide the auditor with “timely” instead of “immediate” records. Read the full text of the amendment here. Read the full argument in favor here, and the full argument against here. This is perhaps the most controversial of all four charter amendments, as it deals with the number of terms that elected City Council members and the mayor can serve. And there has been much haggling over the wording itself of the measure, and what exactly it would do. The city argues the measure would limit terms in office to three, four-year terms. Council members and the mayor can currently serve two, four-year terms, and then run as a write-in. The City Attorney in a memo said that the charter currently states that a mayor or councilperson can run for no more than two terms, “unless they run as a write-in,” which he interprets to mean that a person could potentially run indefinitely as a write-in. Opponents, however, say this is a sneaky attempt to build in three terms for each elected official, that this would actually extend terms of office. Read the full text of the amendment here. Read arguments in favor here. Read arguments opposed here. The commissioners will also look into campaign finance compliance, conflicts of interest and governmental ethics, among other areas of government. Those against say that the measure is “fatally flawed” because the mayor and auditor would get to appoint four of the seven members (with confirmation by the City Council). The remaining three would be selected by the four commissioners. Read the full text of the measure here. Read the arguments in favor here. Read arguments against here. This measure would establish an Independent Redistricting Commission, which would draw council district boundaries every 10 years when U.S. Census data is released. The commission would be comprised of representatives from each of the city’s nine council districts. Interested applicants would apply and be screened by the City Clerk, who would then forward a list of candidates to the Ethics Commission (if it exists), or an independent panel, to select members. Those against say the selection process for picking commissioners is inherently biased, because it would potentially be done by the Ethics Commission, which is picked by the mayor and auditor. Read the full measure here. Read the arguments in favor here. Read the arguments against here.